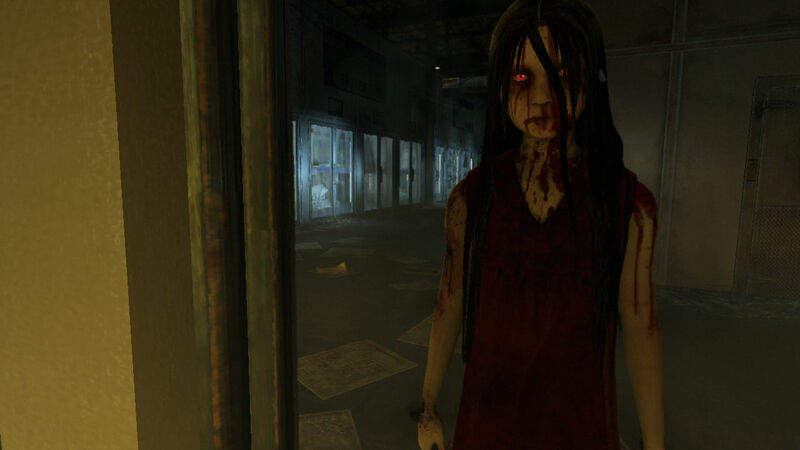 Alma is waiting, and the level of fear increases as long as you and your cannibal brother are fighting another nightmare. 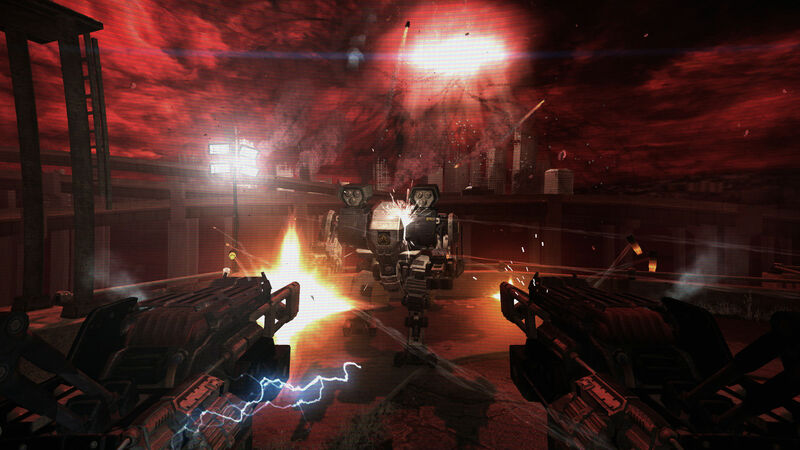 Fight together or die alone on deadly missions to confront your crazy mother. 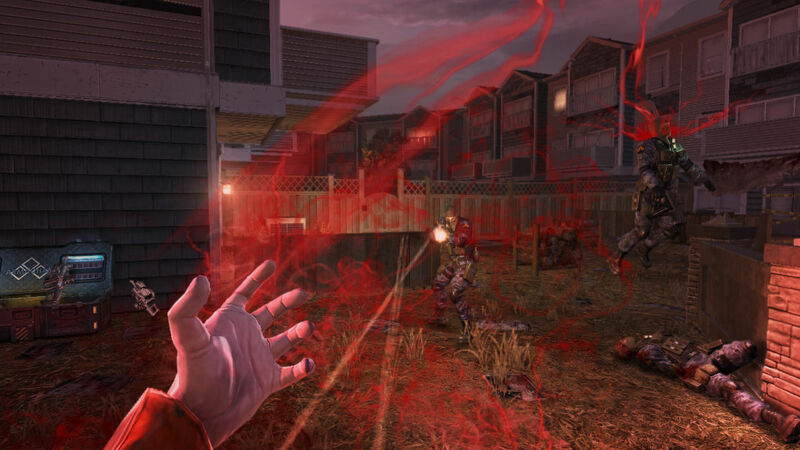 Players can take on the role of an Operative, a genetically improved soldier with superhuman reflexes and the ability to manipulate time, or the rebellious spirit of his brother Paxton Vettel, a paranormal creature with incredible psychic power. 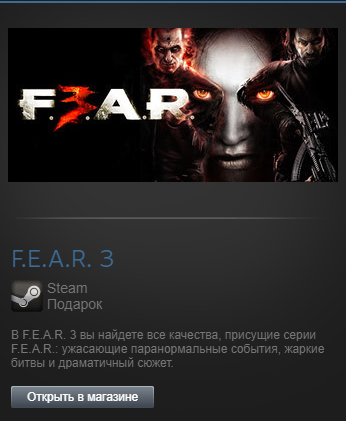 The blood flows deep, F.E.A.R. 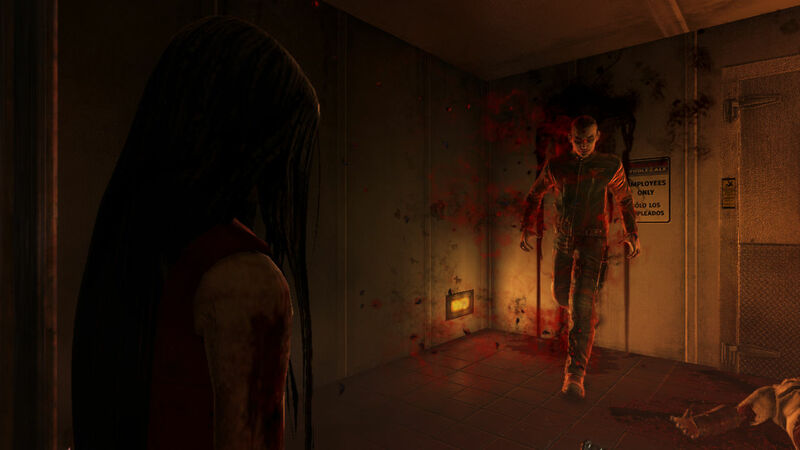 goes even deeper: F.E.A.R. 3 contains all the characteristics that characterize the brand F.E.A.R. - a terrible paranormal atmosphere, violent battles and a dramatic storyline. 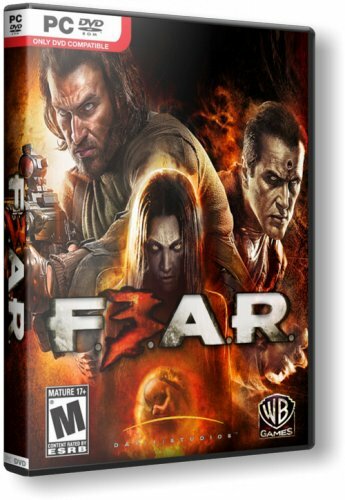 No fear alone: ​​F.E.A.R. 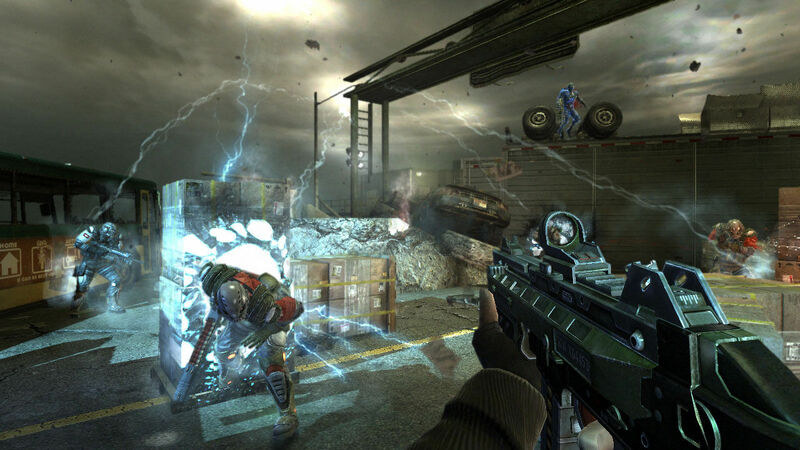 3 develops a franchise, representing various cooperative modes: deep social gameplay, giving players different abilities that will affect their gaming experience when they play in a team ... or confront each other. Frenzied battle: Active 360-degree hiding system, evolutionary time-slacking system, scoring system and best-in-class mechanical combat units will help players in fights with army of soldiers and paranormal opponents. Experience of the universe of Alma: The game world is destroyed by the universe of Alma, an alternative dimension in which the mental essence of Alma lives. 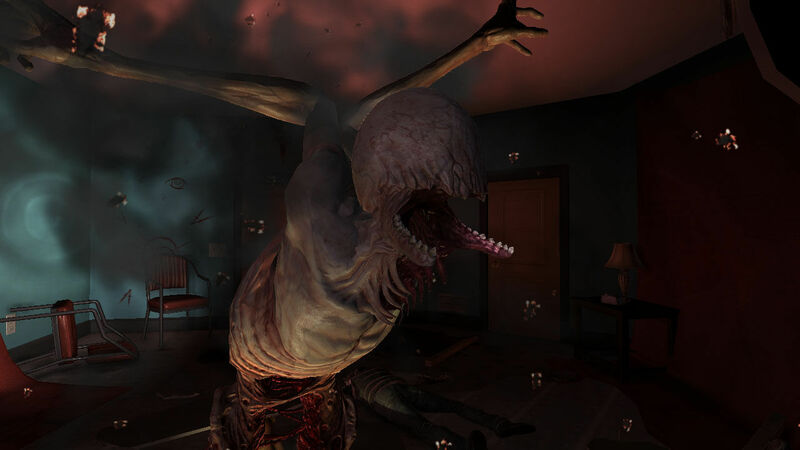 A new sister and fantastic hostile creatures, born of Alma´s perverted mind in reality, will further exacerbate panic. Generating system: The proprietary technology creates random events to enhance the sense of isolation and unpredictability when playing alone or with a friend, and invites gamers to play each time to the end, gaining a unique gaming experience. Masters of horror: The legendary director John Carpenter and writer Steve Niles provided their knowledge and guided the project to bring out F.E.A.R. 3 to a new level. Niles is the co-author of an intricate storyline that shows the motivation and development of the family of the protagonists, and Carpenter helped improve kinematics to a better narrative and frightening factor. 3. The link received after purchase, it is necessary to copy and paste into your Internet browser, log in under your Steam account and take the gift yourself to the LIBRARY or add it to the INVENTORY.